Color is the brain ’s interpretation of the different wavelengths of visible light waves. Our perception of color is influenced by several factors, which means that our experience of color is not absolute; it changes all the time. Color creates feelings and moods and it is owing to these features that designers and homeowners need to utilize it wisely in order to create an appropriate atmosphere in a given space. Individual colors can either advance, closing in on the viewer and making spaces feel smaller, or recede and make spaces feel larger. Warm colors (reds, yellows, oranges) and darker tones tend to advance, while cool colors (blues, greens) and lighter tones tend to retreat. These effects can be used to enhance or hide existing features of a space. 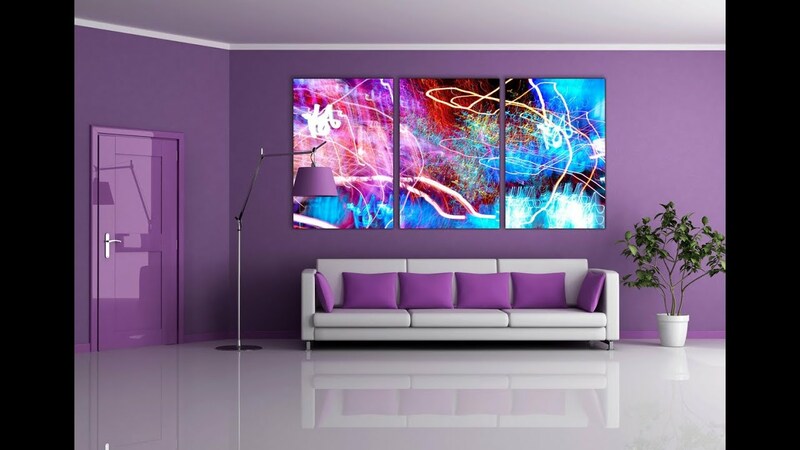 Studies has shown that each color has a psychological value while some colors make you feel calm and tranquil it can also influence you to intense emotions of rage. 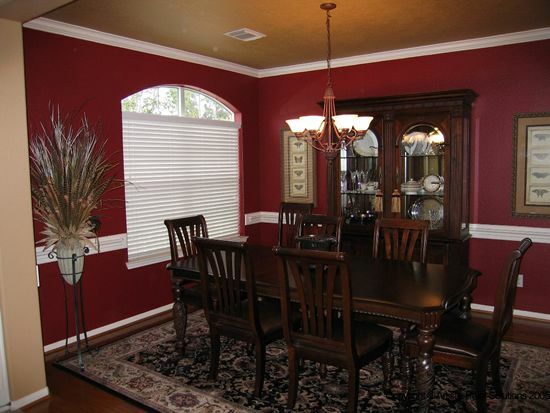 To create harmony in your home, it is necessary to choose your colors wisely. 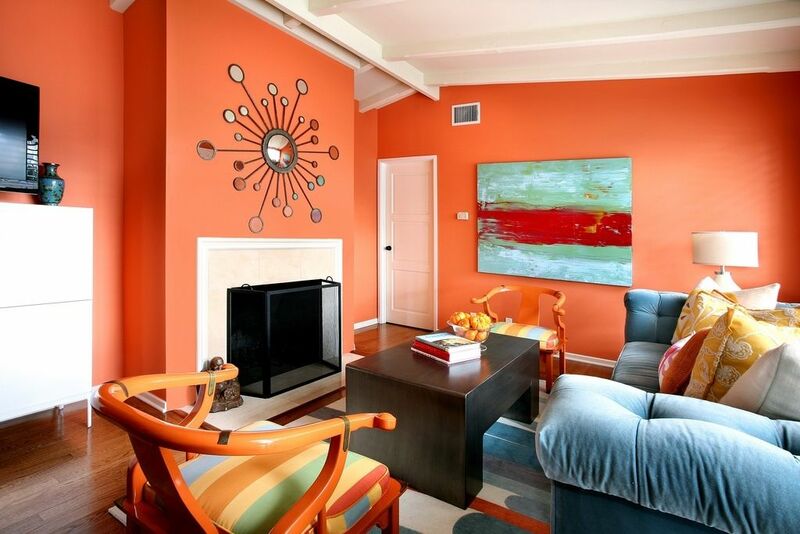 Let’s briefly observe and learn what colors can do to a room. Purple in its darkest values (eggplant, for example), is rich, dramatic and sophisticated. 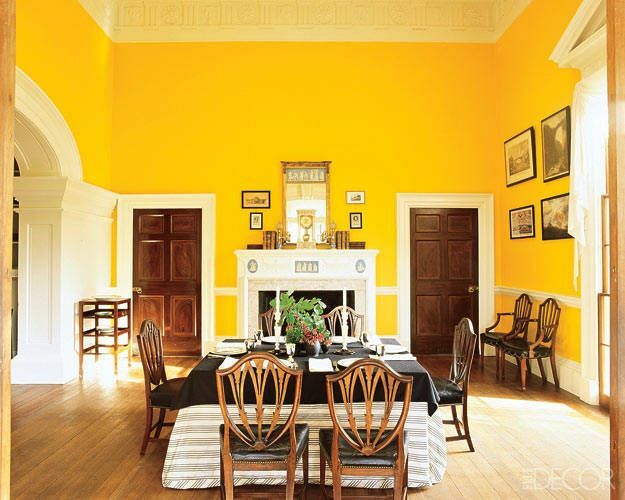 It is associated with luxury and creativity; as an accent or secondary color, it gives a scheme depth. Lighter versions of purple, such as lavender and lilac, bring the same restful quality to bedrooms as blue does, but without the risk of feeling chilly. 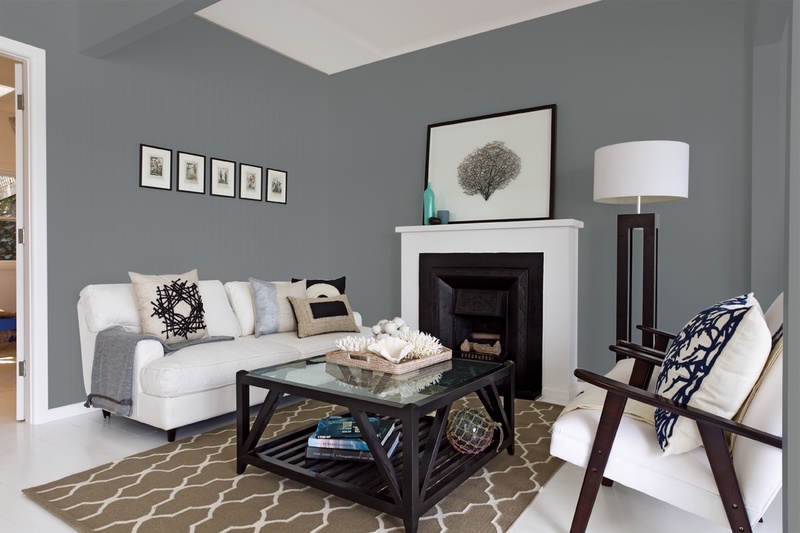 These guidelines are a good starting point in your search for a paint color. When choosing a color some of the important factors to consider are the purpose and function of the room, the type of activity that happens in the space and most importantly the lifestyle of the users. Basically any color you choose be it for personal or family use make your it suites you consider the psychological effects.